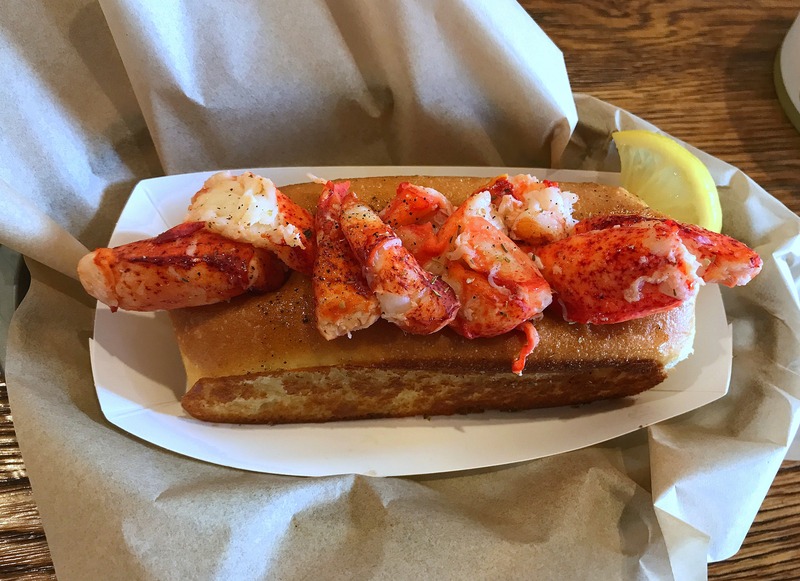 “Authenticity” is a word some foodies love. It’s the magic juice that lends weight to opinion and gives prejudice the power of authority. Calling a place “inauthentic” is almost the equivalent of labeling it “worthless.” Is it just? Is it right? 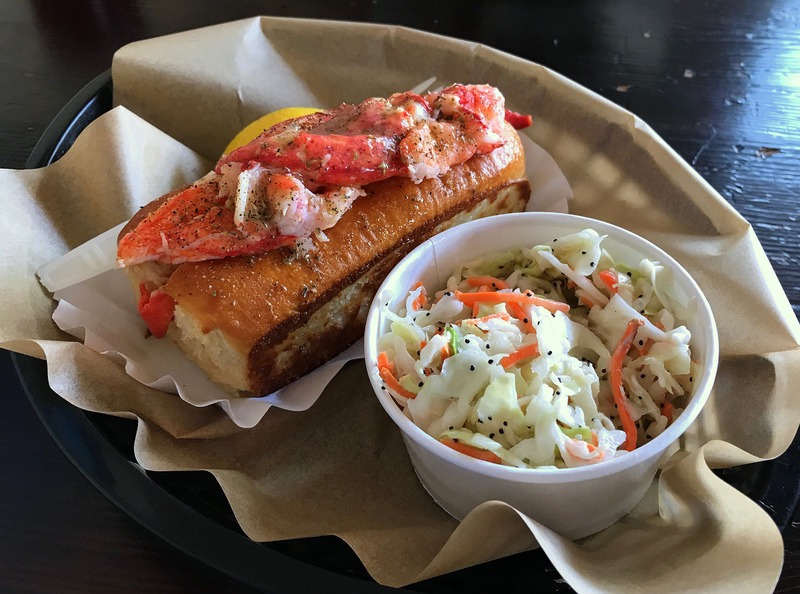 Those are questions raised, and maybe answered, by Lobster West (765 South Coast Highway 101) in Encinitas and its Connecticut-style lobster roll.